Christies have announced this week that jewellery from the estate of the late Elizabeth Taylor will be auctioned this Autumn. 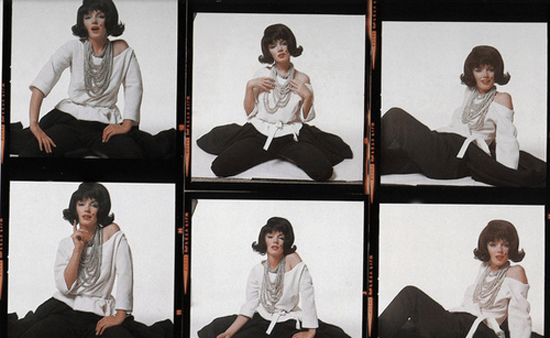 In honour of the celebrated film star and fashion icon, pieces from the collection will tour a series of special events, including stops in London, Paris and Geneva. Elizabeth Taylor was a renowned collector of jewellery and a selection of her Legendary Jewels will go to auction on 13th December. Proceeds from the events and sales will be donated to The Elizabeth Taylor AIDS Foundation, which has provided humanitarian funding and assistance to those living with AIDS and HIV since 1991. One of the most famous pieces in the collection is La Peregrina, one of the most historic and remarkable natural tear drop shaped pearls ever found. Weighing in at a staggering 55 carats, this pearl was discovered in the 16th century and given as a wedding gift to Queen Mary I by Phillip II of Spain. After a period of ownership in France by Joseph Bonaparte, brother of Napoleon, it was sold by his exiled nephew to Lord Hamilton, Marquess of Abercorn in England. It remained in the Hamilton family until 1969 until it was bought by Richard Burton as a Valentine Gift to Elizabeth Taylor. 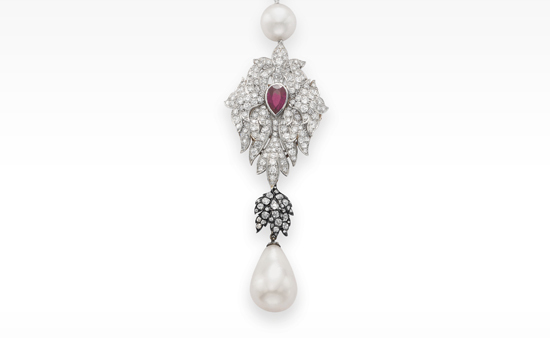 The pearl was reset by Cartier as a pendant to a stunning necklace of pearls, rubies and diamonds. It is not known yet if La Peregrina will tour with other items from Elizabeth Taylor's collection. 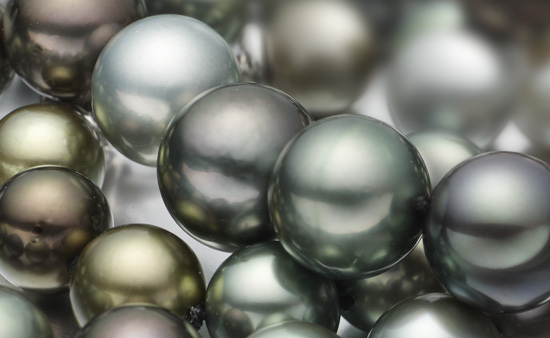 If so, this will be a unique opportunity to view one of the most celebrated pearls in history. 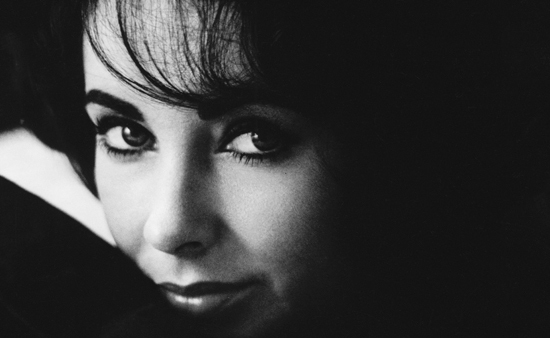 Dates for The Collection of Elizabeth Taylor Exhibition Taylor tour have now been announced, with the jewellery, fashion, art and memorabilia visiting Christie's, London 24-26th September 2011.